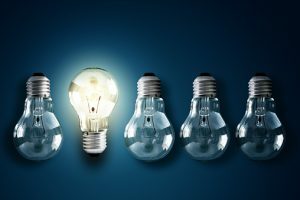 Aim: Developing NHS wisdom across the renal community to empower and equip colleagues to lead Innovations & Improvements to achieve higher quality renal care nationally. Purpose: The core focus of the development workstream is to produce an infrastructure for talent management within the renal community, developing NHS leaders capable of delivering improvement now and for the future. Faculty: We are encouraging colleagues to join the Faculty of the Kidney Quality Improvement Partnership. We are looking for people with an interest or expertise in improving care for people with kidney disease through facilitation, project management, quality improvement or leadership. You will become part of a network of experts that can mentor, guide and support the Renal community in their work to increase the quality of care for patients and the public. For further information and a copy of the application form please click here. Each of the groups will comprise of a leader supported by a membership of colleagues committed and/or expert in delivering the targeted work of each operational group. Strategic Group: core group to provide strategic oversight for the workstream and ensure coherence between the elements of the programme of work described below. 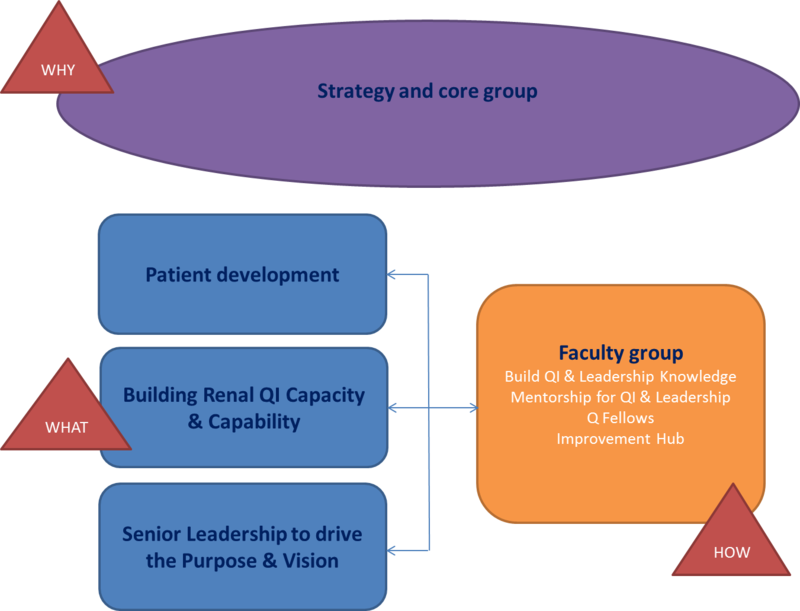 Patient Development: an operational group that will scope, structure and commission work to support, develop and connect renal patients and help develop their skills in Quality Improvement and Service Delivery re-design. The rationale for this piece of work is to build QI capability within our experts patients in the hope that this will translate into better engagement and productivity in KQUIP initiatives whilst increasing the uptake of co-design methodology in service re-design initiatives. Building Renal QI Capacity & Capability: an operational group that will set out a strategic plan for developing QI knowledge and experience within the renal community incorporating the 70:20:10 framework for effective learning [70% experiential, 20% mentorship, 10% knowledge] partnering with the Academy of Royal Colleges, HEE and NHSi. The group will also advise on suitable partners to deliver the training opportunities. Senior Leadership: operational group that will play a key scoping, networking and strategic role in ensuring that KQUIP is positioned favorably with key commissioning, QI and provider stakeholders. KQuIP has identified an excellent 2 day leadership course which is highly evaluated in Leadership Development. Click here for the programme and to find out more about this exciting opportunity.